Going green may be the latest trendy cause celebre, but it’s pretty rare that you see a major celebrity putting their money where their mouth is. 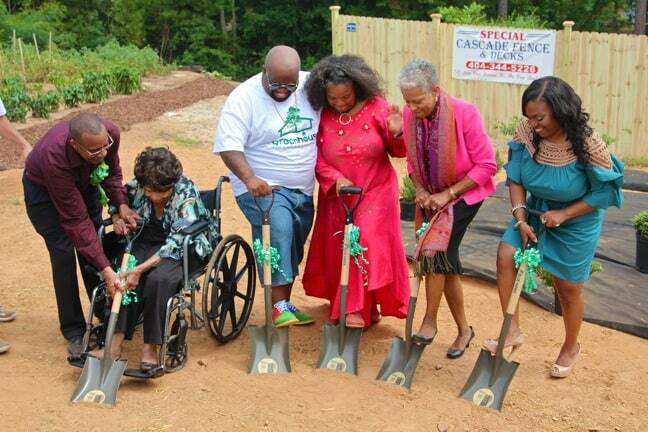 So it was refreshing today to attend the groundbreaking ceremony for Atlanta’s GreenHouse Foundation, a non-profit initiative being launched by Grammy-winning performer CeeLo Green and his sister, Shedonna Alexander. 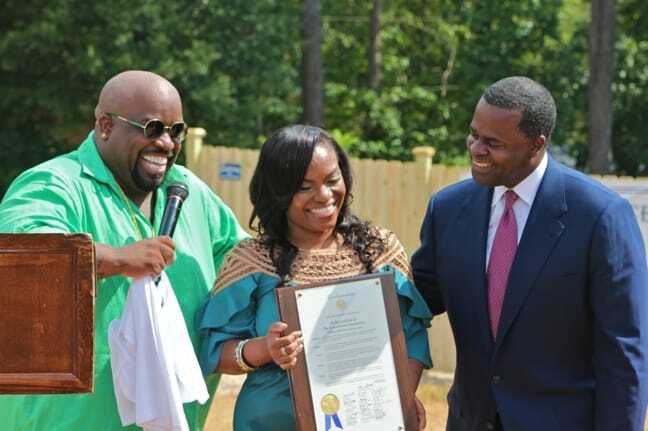 The event was held on the grounds of Southwest Atlanta Christian Academy (where the artist born Thomas DeCarlo Callaway once attended elementary school), with Atlanta Mayor Kasim Reed, CeeLo’s Goodie Mob bandmates, MC Art Terrell, and various family and friends from the community in attendance. SACA was selected as the first community project by the GreenHouse Foundation, whose core mission is to make “Green education” accessible to students in under-served urban school districts, inspiring them to become more responsible stewards of the environment and their communities. 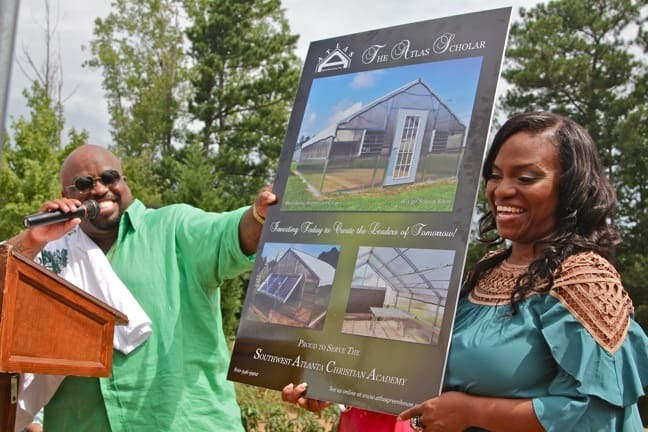 The new program at Southwest Atlanta Christian Academy will consist of numerous elements emphasizing math and science, including an outdoor garden, an enclosed greenhouse garden and a school farmer’s market that will help feed homeless and elderly community members in need. The program will soon expand into other local schools, including West Manor Elementary, Beecher Hills Elementary and Imhotep Academy. 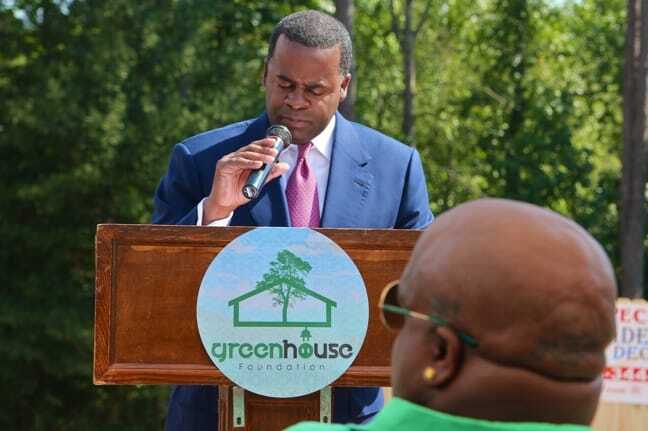 But the Green Garden Education Program is only the first phase in their plans, which will eventually include a School Waste Diversion Initiative, Clean Atlanta Green Day, Community Gardens Program, Green Collar Career Development & Training, and a Green Career College Scholarship. We were delighted, at the end of the dedication ceremony, to get some face-time for a Q&A session with CeeLo and Shedonna. Can you talk about the importance of community-focused eco initiatives like this? CeeLo: I think that it’s imperative. It’s urgent that we bring attention to what strikes closest to our hearts. Green education happens to be something that we’re passionate about. We encourage people to get involved overall, because our communities are under fire. We need to be responsible for our communities, not only communally, but in the culture at large. Through music, networking and media– all these things that are so accessible– we have to cultivate and curate programs to create a better balance. If I can use any notoriety that I have to bring attention to, not only our cause, but to show commitment, to show focus, to show discipline, to show obedience, to show sacrifice… that’s just a blessing. Out of all the causes you could have use your fame to promote, why environmental sustainability? Shedonna: It wasn’t just a play on words. 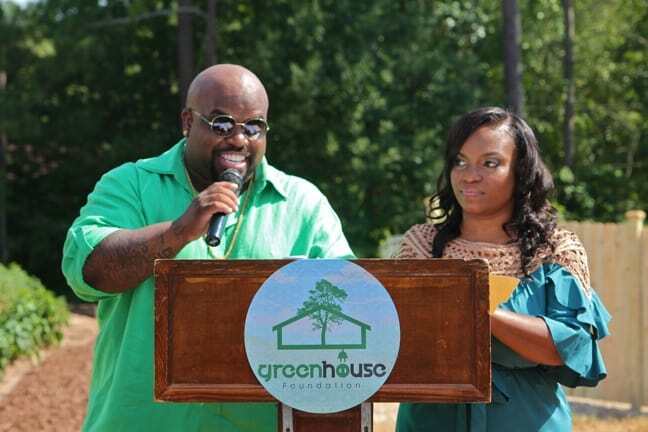 That’s what a lot of people think: “CeeLo Green is going green!” It was actually about a need in our community. Our kids just don’t have the resources, and we wanted to be trailblazers in our community to introduce this initiative head-on. When our mother passed away, I was 21 yrs old and CeeLo was 19. This community raised us as a village, so we just want to give back and sow good seeds and help raise the next generation of our community. Do you feel that this type of initiative is even more important now, when we’ve got genetically modified foods and meat being pumped full of hormones? CeeLo: Definitely! A better way of living and eating is expensive, in the same way that better education is expensive. This is a more convenient and cost effective way to get involved by literally growing your food and growing your community with your own hands. It should be a labor of love, as it is for us. Eating and energy… it’s a crisis as we speak. That’s why it is urgent for us to get involved, make a statement and take a stance. For kids who don’t live in this area but want to get involved in sustainability and green issues, what advice would you give to them to start things like this in their community? Shedonna: When I first introduced this initiative to this school, I used the parable from the Bible where it talks about the power of a mustard seed. If you’ve ever seen an actual mustard seed, it actually starts very small. But if you have that much faith– as small as a mustard seed– you can do anything. These kids didn’t know much when we started. But now they’ve done everything from the grading to the crop selection to just beautifying the garden as a whole. When we came in and we did our thing, we learned from them as well. So it can definitely be accomplished. I know you’re just doing a few schools now, but how would you like to see the foundation evolve over time? 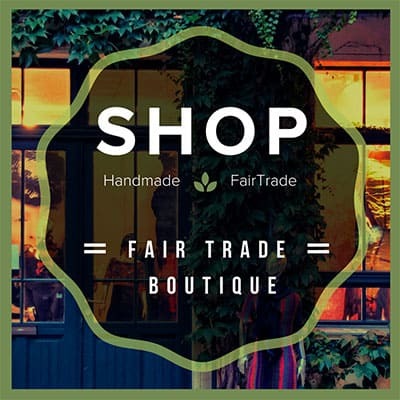 Shedonna: The Greenhouse Foundation be a nationwide organization, working with schools around the world. That’s the goal. We had a conversation with a guy last week from the UK who wanted us to bring our initiatives over there. That’s an absolute goal for the future. Can you talk about the role you hope these kids will play in changing the face of the eco movement? Sustainable Agriculture: Is Georgia’s White Oak Pastures The Future?